​Charles Barkley never holds back when something's on his mind. 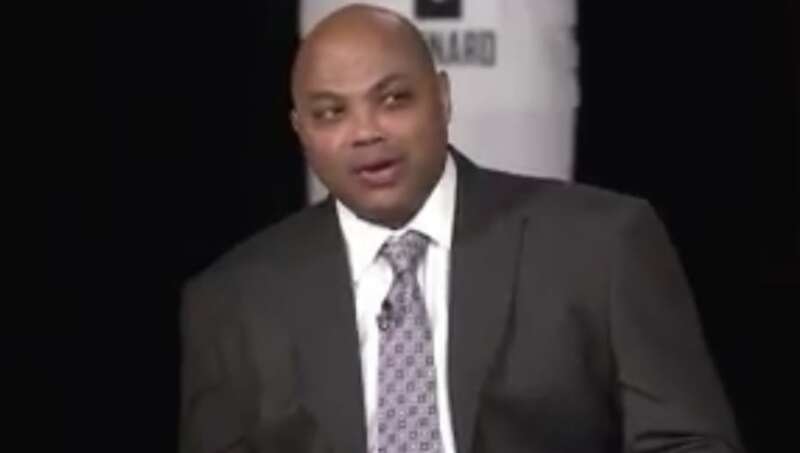 He's a consummate pro when it comes to roasts, and he certainly wasn't going to hold back on LeBron James and the Los Angeles Lakers' drama surrounding Anthony Davis during the ​All-Star draft. ​​After the two All-Star captains decided to swap Russell Westbrook and Ben Simmons, Barkley proposed that Giannis should "trade everyone on his bench for Anthony Davis," making an obvious reference to the ​super package that the Lakers offered the New Orleans Pelicans. It sounds like a fair deal to me. The Lakers missed out on the Anthony Davis sweepstakes, though, despite numerous efforts and multiple offers. The Lakers offer is willing to give Pelicans cap relief for Anthony Davis by taking on Solomon Hill’s contract for Lonzo Ball, Kyle Kuzma, Ingram, Rondo, Lance Stephenson, Beasley, two first-round picks. As a small consolation, LeBron James picked Anthony Davis to his All-Star team. It may not be for a whole season or the start of a dynasty, but at least he'll get to experience what it's like to play alongside the Brow. Team LeBron will square off against Team Giannis in Charlotte on Feb. 17th. The game will be a clash of ​offensive powers with a whole lot of fun added in. Who knows, maybe they'll make a trade ​mid-game!